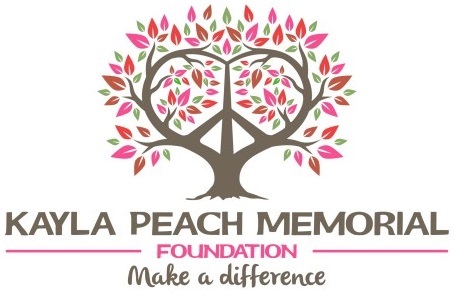 The Kayla Peach Memorial Foundation has been established to honor loved local young souls that was taken from us much too soon. 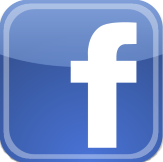 The goal of the foundation is to raise the awareness of our community about the silent but very real epidemic of addiction and substance abuse related deaths among our youth. In memory of Kayla, and in the effort to prevent this tragedy from devastating other families, KPMF through our coalition FAACES of SLO will provide addiction and substance abuse prevention educational programs to communities, schools, youth and parents. Through these addiction and substance abuse programs we will empower our youth and community with the knowledge and information necessary to make wise and life-saving choices. College scholarships are also awarded to graduating high school seniors who are committed to making a difference in the lives of others and leading substance free lives. No parent ever thinks it will be “their child.” It is our mission to make that statement a reality.